[PDF] Interpretation Basics of Cone Beam Computed Tomography | Free eBooks Download - EBOOKEE! Posted on 2017-11-12, by luongquocchinh. 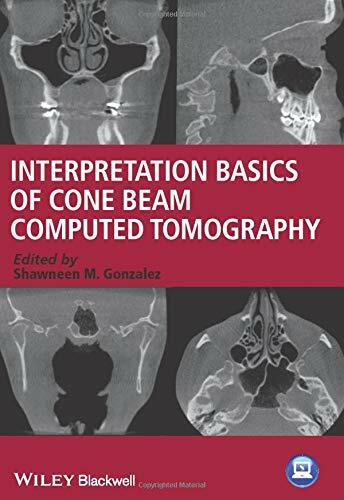 Description: Interpretation Basics of Cone Beam Computed Tomography is an easy-to-use guide to Cone Beam CT technology for general dental practitioners and dental students. It covers normal anatomy, common anatomical variants, and incidental findings that practitioners must be familiar with when interpreting CBCT scans. In addition to functioning as an identification guide, the book presents and discusses sample reports illustrating how to use this information in day-to-day clinical practice. Organized by anatomical regions, the book is easy to navigate and features multiple images of examples discussed. It also includes a valuable section on legal issues surrounding this new technology, essential for informed and appropriate use. No comments for "[PDF] Interpretation Basics of Cone Beam Computed Tomography".